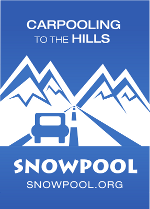 Snowpool.org was started in 2005 to allow people with spare spaces in their cars to find others to share the travel with. 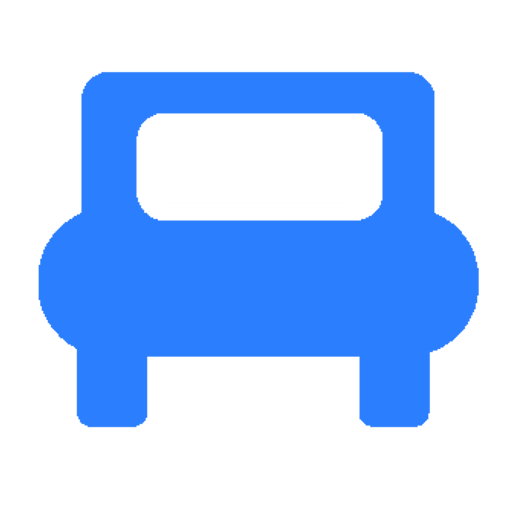 Our view is that it's a goodly distance to drive to a ski field, so why not share the costs and meet some new people along the way. Obviously there's the sustainability climate change angle, but if you're motivated purely by keeping costs down, well, that's cool too! Video - Should explain things! Please be nice ;) It is up to the people carpooling to organise how and where they are going to meet etc, and how to split petrol. Most of all.. have fun.. and don't come running to us if your car driver turns out to be a psycho (remember the chocolate). But really the best thing is to tell your friends and post a ride. Snowpool was built using Open Source tools and technologies. For version control we used Git. Very nice tool that one. The server snowpool runs on is a Linux Server, using Ruby on Rails as the web framework of choice. We have open sourced the iOS app - you can grab it on github. If you're a developer and want to make it better... well, contributions are always welcome. *Snowpool usen't to be super pretty, but with a fresh redesign by Simone Quentin De Manson, we think it's looking pretty groovy! Thanks to Alison Poulter who helped out showing us how this new-fangled Facebook and Twitter thing works ;) Also, for the previous few years we'd had a rectangular logo which facebook chopped the edges off. If you take "snowpool" and chop the ends off, well, you get "nowpoo", which isn't such a catchy name. Anyway, thanks to Alison for showing us how to get around that little roadbump and helping to get the word out. Snowpool used to be built using PHP, but when Malc from Wholemeal offered to help rebuild in Ruby on Rails - well, we jumped at the chance. Many many thanks to Malc for the help. Also, many thanks to Tim Ross who really helped massively in building the iOS app. If you want to see more of his work, checkout the AirPipes app in the App Store.